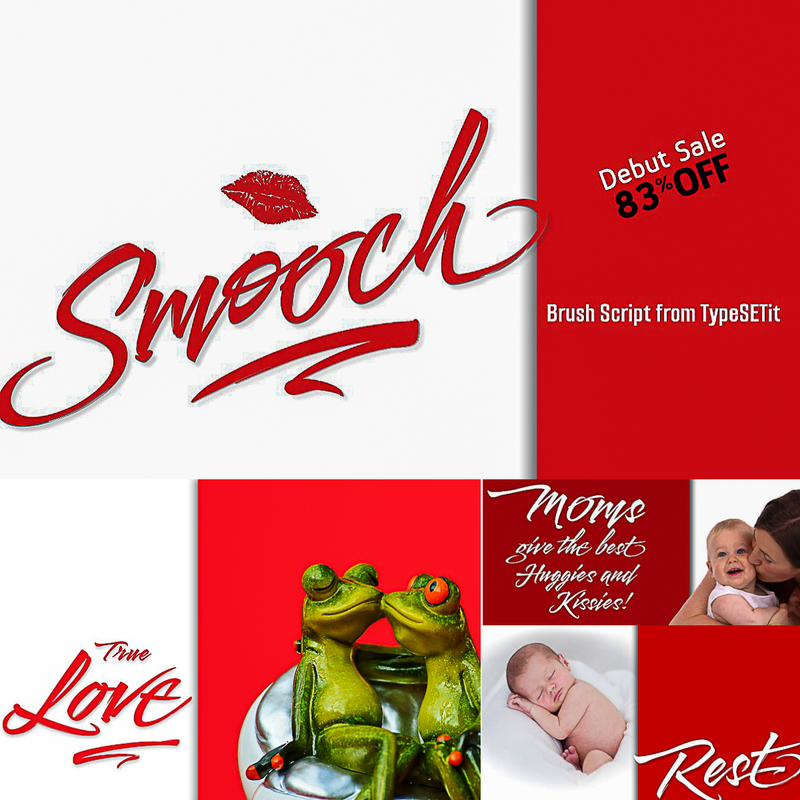 Smooch is a brushy hand written script full of speedy personality. Multiple language support is available for all the fonts, with Cyrillic forms available in the Sans versions. Tags: brush font, cursive, cyrillic, cyrillic font, script, smooch.